Boot is arguing that an Iranian nuclear bomb would give the country unacceptable policy freedom by deterring any attempt to punish its actions. The problem with this argument is that Iran probably already possesses a sufficient military deterrent to discourage a US attack on its nuclear program. While much of Iranian air defense infrastructure is antiquated the Iranians still have the advantage of knowing exactly where a US attack would occur, and have had years to prepare. Despite the vast disparity between USAF strike and Iranian air defense capabilities this advantage is probably sufficient to make a US strike on Iranian enrichment plants costly. A US strike package would have to penetrate heavily defended airspace around multiple nuclear facilities deep inside Iran; even with the USAF’s stealth aircraft advantage it isn’t reasonable to expect any attack plan to perform flawlessly. We’ve experienced this before- while not a perfect metaphor the USAF’s experience over North Vietnam did demonstrate just how biased a modern conflict is towards a well prepared air defense, even one armed with less than state of the art missiles. However, Iran’s ability to shoot down some US bombers and take American pilots prisoner isn’t the core of its military deterrence. In most situations the ability to inflict some casualties against a vastly superior force doesn’t effect the strictly military balance of the engagement. Instead, it’s the US’s aversion to causalities that provides Iran security. It’s hard to imagine Obama choosing to be the president that ordered a strike against Iran that resulted in dead and captured US airmen. While the American public has been tolerant of high infantry casualties in the long wars of the past decades the highly public losses from an air campaign over Iran would be different- endless cable news coverage of an American airman in captivity in Iran would be extremely costly to the President politically. The fact that most Americans support some type of strike against Iran doesn’t matter- it’s public opinion after suffering embarrassing public losses that’s important to presidential popularity. This loss is worsened by the fact that a air campaign over Iran wouldn’t be successful at preventing Iran’s eventual acquisition of a nuclear bomb. It’s unlikely that the United States could destroy enough Iranian research sites to inflict real harm to the Iranian development effort without a sustained air campaign, one that the US public probably doesn’t have the patience for. Even if the US could destroy every Iranian nuclear site war with Iran would be politically counterproductive. Iran is currently a divided country marked by political factionalism and a very public debate over the future of the country. This is very good for both the US and Israel- the best long-term outcome of the Iranian problem is a gradual moderation of the Iranian government led by the growing influence of Iran’s young and middle class. Bombing Iran makes this reform less likely. A campaign against Iran’s nuclear program would justify the Iranian theocracy’s hostile worldview, vindicate the need for an Iranian nuclear deterrent, and publicly disenfranchise moderates. The Iranian nuclear program would recover from US strikes in a few years while the political damage to Iran’s moderates would be much more severe. A strike against Iran doesn’t make tactical or strategic sense, and President Obama has little practical incentive to pursue it. This doesn’t apply to only Obama- any US president aware of the political price of a costly and highly public military operation just doesn’t have a strong enough incentive to make the decision to act. If it comes to a choice between ordering a likely embarrassing and globally unpopular operation and continued toleration of Iranian nuclear ambition presidents have a strong motivation to error on the side of caution- the last three presidencies demonstrate that. However, this logic doesn’t apply to Israel. Unlike Americans the majority of the Israeli population regards the prospects of an Iranian nuclear capability as an existential threat to their country. This doesn’t seem likely- there is very little evidence to support the conservative talking point that Iran is a suicidal state whose desire to destroy Israel wouldn’t be deterred by the Israeli nuclear capability. On top is this is the evidence that Iran is a security, not ideologically, motivated actor; the Iran-Iraq war ended in compromise, something that an Iran motivated only be Shia rage wouldn’t accept. However, Israeli fears of Iran’s nuclear ambition don’t have to be strictly rational to be both real and justified. Under these assumptions even a costly Israeli strike would be politically popular and long-term concerns about military action’s damage to eventual Iranian political moderation probably won’t play a significant role in public debate. That’s why an eventual Israeli strike against Iran is much more likely than an American one. While both nations face similarly dim prospects of strategic successful military action the political market in Israel would reward a politician who ordered a strike while an American making the same decision would be punished. This doesn’t change the unfavorable calculus of military action- strikes against Iran would be costly to both countries- but it’s the balance of the political marketplace, not long term rationality, that determines policy. This has frightening implication for the future of both Iran and Israel. This is really the weakness of any antagonistic policy towards Iran. Both Israel and the United States have an enormous interest in the eventual emergence of a moderate, wealthy Iran. Policies designed to punish Iran move us away from this goal. Military strikes and even sanctions disproportionally punish the Iranian urban middle class who are the most moderate voices in the country. The US should do everything it can to encourage the economic growth and commercial opening of Iranian society because in the long term that’s our best hope for a desirable outcome. This isn’t popular- it’s very hard to accept that essentially rewarding Iran for its bad behavior is in the best interests of the US- but it is the right answer to the Iranian problem. This also highlights the differences between Iran and North Korea. 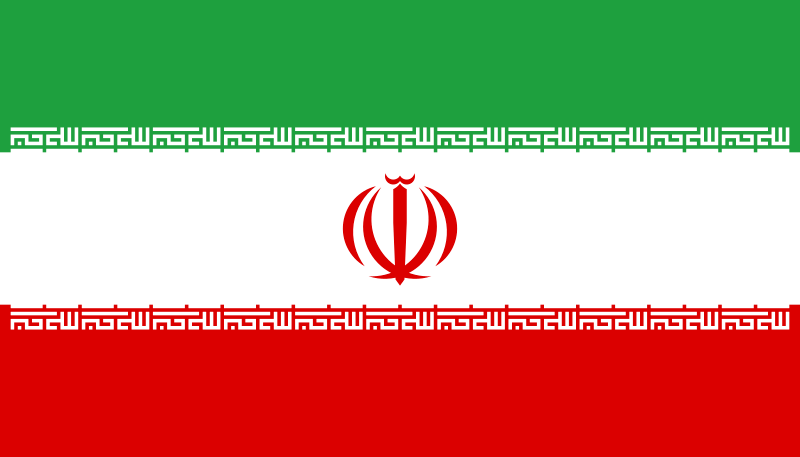 Iran is a moderately developed nation with strong internal political debate and a moderate, young middle class. 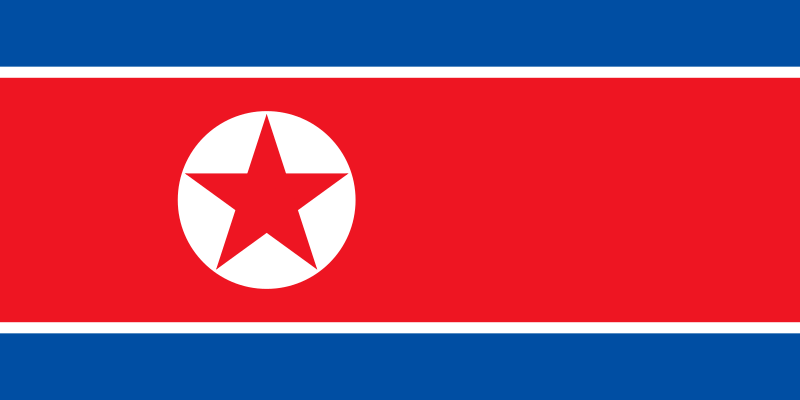 North Korea is an impoverished totalitarian state with zero prospects of economic growth and a population that’s probably too poor and brainwashed for any hopes of democratic reform or even eventual integration into South Korean society. The US would benefit from economic growth and the enfranchisement of moderate voices in Iran, which are both impossible in North Korea. There’s no room for a conciliatory approach in Korea because there probably aren’t moderate domestic actors in the North we could hope to empower with any type of diplomatic rewards. However in Iran this isn’t true, and an attempt to end economic sanctions, though not morally pleasant, is our best long term option. We need to recognize that North Korean and Iranian belligerence are vastly different situations. They demand different answers.